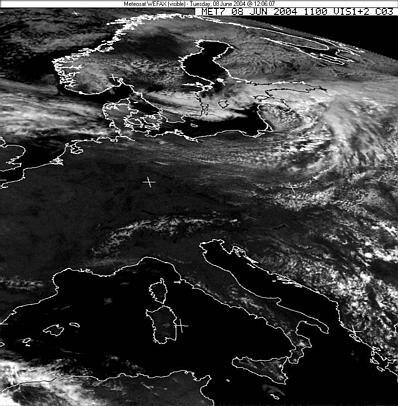 This image has been downloaded from the West Cheshire College (UK) - Public Meteosat Images website. 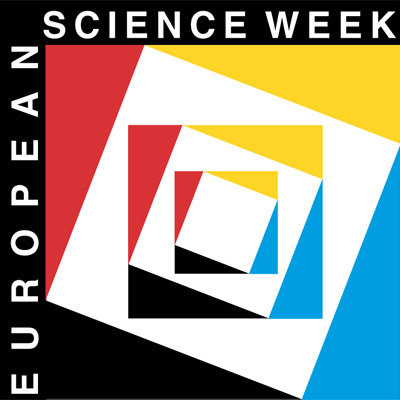 Copyright 2004-2005 Eumetsat. (Added on June 9, 2004): Before and during the transit, the image above (which was refreshed at regular intervals during this time) and the information below helped observers to keep themselves informed about the weather situation. 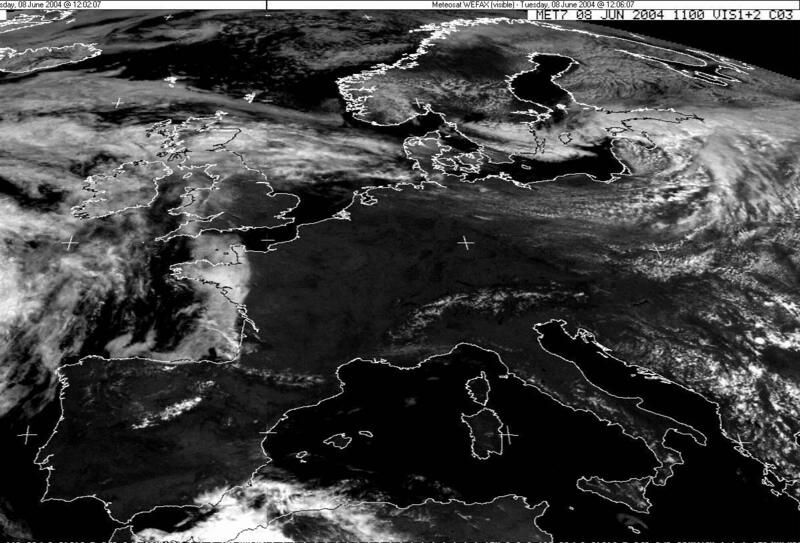 As will be seen on the last image of the cloud cover displayed here (it was obtained just before the end of the transit at June 8, 2004, 11:00 UT), the weather situation in Europe was in general very favourable for observations.